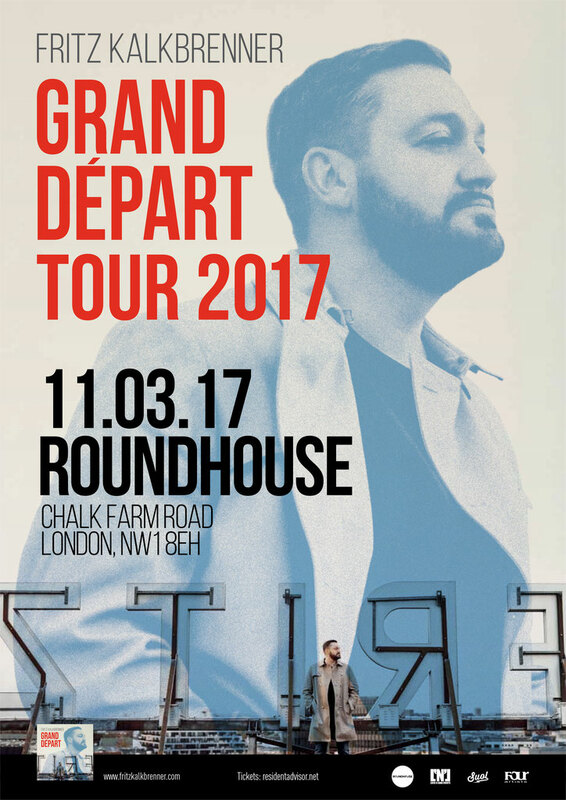 Techno DJ Fritz Kalkbrenner takes over Camden’s Roundhouse on Saturday 11 March when the producer brings his Grand Depart album tour to London. The Berlin producer and DJ has apparently made a name for himself with his productions and has built up a loyal following across the globe. Over the past few months he’s performed high-profile shows at South West Four and Pleinvrees Festival as well as appearing in Ibiza at Amnesia and Space. His last appearance in London apparently saw him sell out Electric Brixton weeks in advance as part of his ‘Ways Over Water’ album tour. 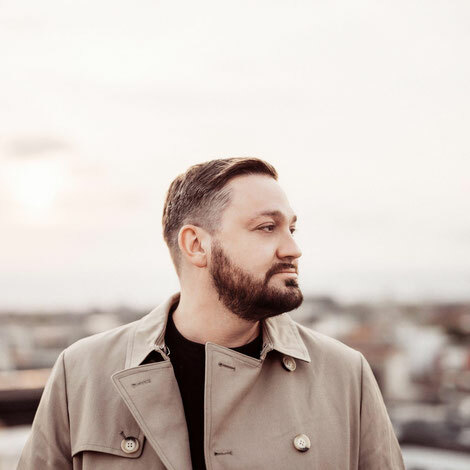 Fritz Kalkbrenner’s return to London will see him showcase his brand new album, ‘Grand Depart’. The album, which was released on 14 October, encompasses Fritz’s wholehearted and holistic approach to music making. An occasion that he views as “being the result of taking an idea and working long and hard on it to finally achieve something incredible that pushes your own boundaries”. Camden venue The Roundhouse is the platform in London for Kalkbrenner. A converted railway engine shed, the Roundhouse’s round shape lends itself to intimate, immersive performances, and so the swelling melodies venue reverberate to his sound.